Welcome to the La Costa area of Carlsbad. La Costa boundries are roughly defined of homes located east of El Camino Real and south of Palomar Airport Road. 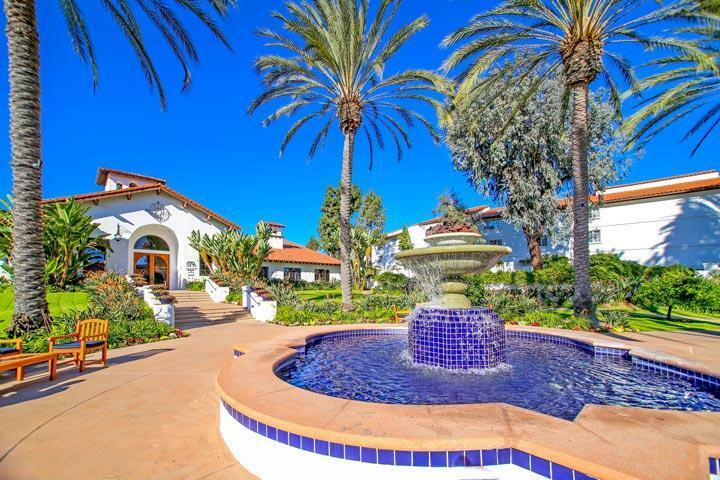 The largest number of listings in this area can be found in the La Costa Greens neighborhood and around the La Costa Resort as pictured above. Real Estate prices will vary a lot depending on the community. 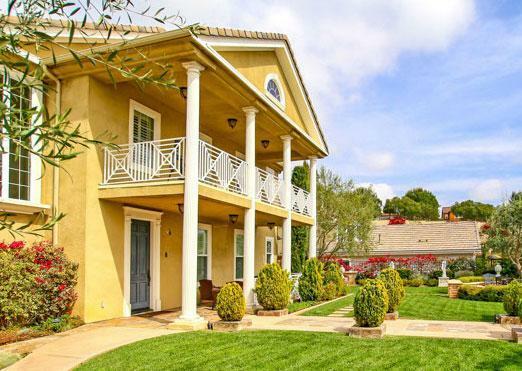 Some of the more expensive properties can be found in the Balearas gated community while lower priced condos can be found in the La Costa Alta neighborhood. One of the newest neighborhoods is the Southern Preserve community that offers brand new construction homes in the La Costa Oaks South area. 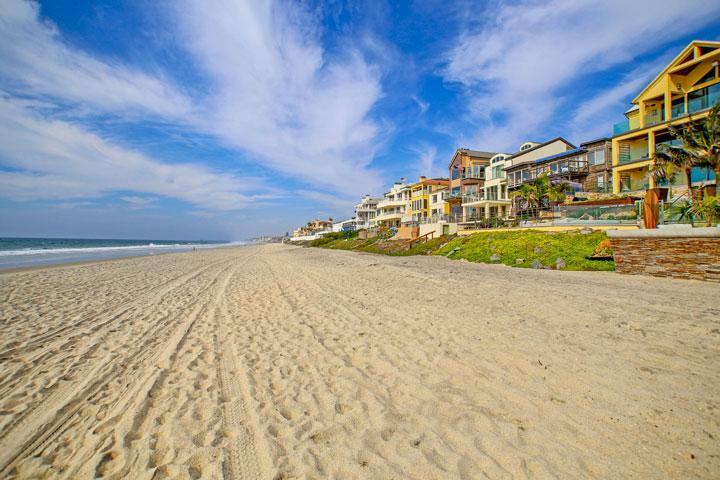 We are proud to showcase all the La Costa Carlsbad homes for sale here in the 92009 zip code. Please contact us at 760-710-0268 to view homes in this area. La Costa 3240 Piragua St.
La Costa 7311 Esfera St.